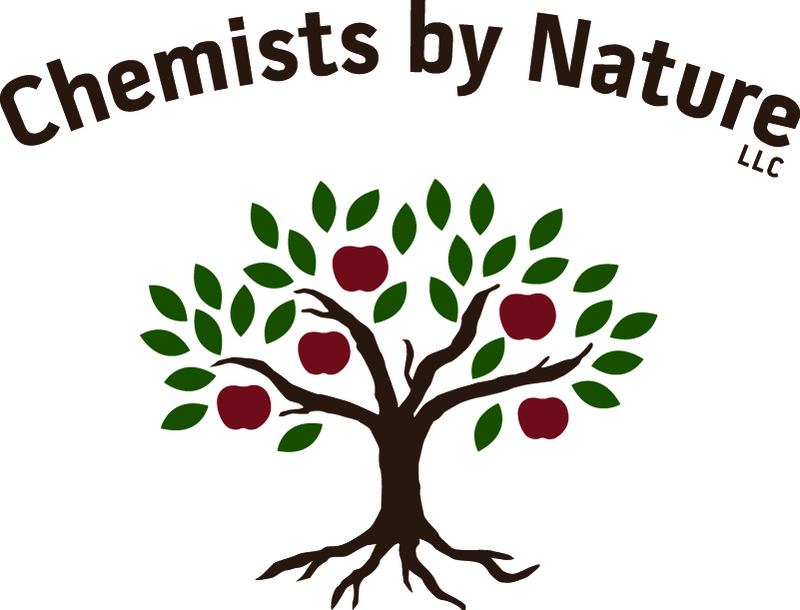 We are a Vermont-based health and wellness shop specializing in natural products, homeopathic alternatives for adults and children, professional grade dietary supplements, and wellness consultations. Our mission is to help you make healthy choices. Our wellness consultation is a comprehensive, yet practical nutritional and health assessment. We utilize a symptom survey, nutrition assessment, and one on one discussion to determine your health status as well as goals and desires. We design a personal plan of action that may involve whole food nutritional supplements, therapeutic herbs, and diet and lifestyle modification. Our goal is to find the root cause of your symptoms, so that we can provide your body with the nutrients and other factors it needs to heal itself. This is not a quick fix, but proven solution that is accomplished over time , by prioritizing and focusing on key body systems. Meaningful results come from a joint commitment between us and our clients. Pay us a visit at our new store!